Triterra Nominated As One of Michigan’s “50 Companies To Watch”…Again! BIG NEWS! We Have Moved! We’ve outgrown our office space in Old Town and have moved to a new space in REO Town! 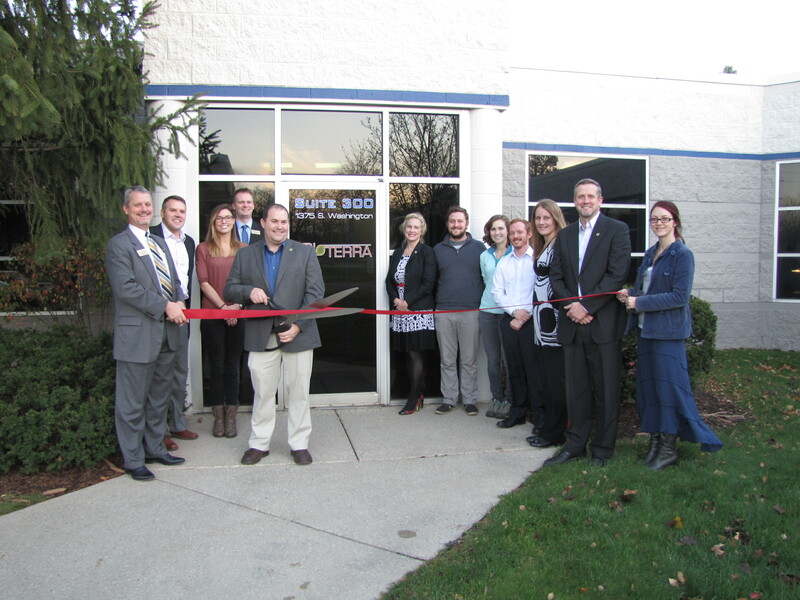 Our new address is 1375 S. Washington Avenue, Suite 300, Lansing MI 48910. TRITERRA’S VIDEO WINS MOST OUTSTANDING VIDEO OF THE YEAR! Our corporate video just won a Deucey Award for Most Outstanding Video of the Year! (Put out by UnoDeuce Multimedia.) Go to our homepage to check it out!